WNT-Rotor has confirmed the signing of Laura Asencio. The French rider will make her debut in the Women's WorldTour with the team. The 20-year old was fifth at the U23 European Championships road race and she is a strong climber and a good sprinter. "I am very happy to join the team for the next season," the rider commented. "It’s a nice opportunity to reveal myself at the highest level and to work in a professional environment, I’m really looking forward my new season in a UCI level team with WNT-Rotor Pro Cycling." Asencio has achieved results with DN Auvergne Rhone-Alpes like a fourth position on the second stage of the 2017 edition of the race and a ninth place at the GP Plumelec earlier in the season. "I’m delighted to welcome Laura to the team for the next two seasons," said Claude Sun, managing director of Cutting Tools Europe. "She is a young rider with a lot of potential, and she will fit well with our 2019 roster. We look forward to supporting and assisting her progression over the next 2 seasons." The rider is the eighth rider to be announced for the 2019 roster of the team. 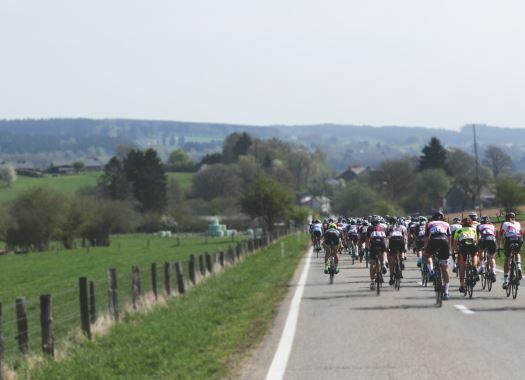 Lisa Brennauer, Kirsten Wild, Ane Santesteban, Aafke Soet, Anna Badegruber, Lin Teutenberg and Sarah Rijkes are the riders that have already been confirmed for the upcoming season.